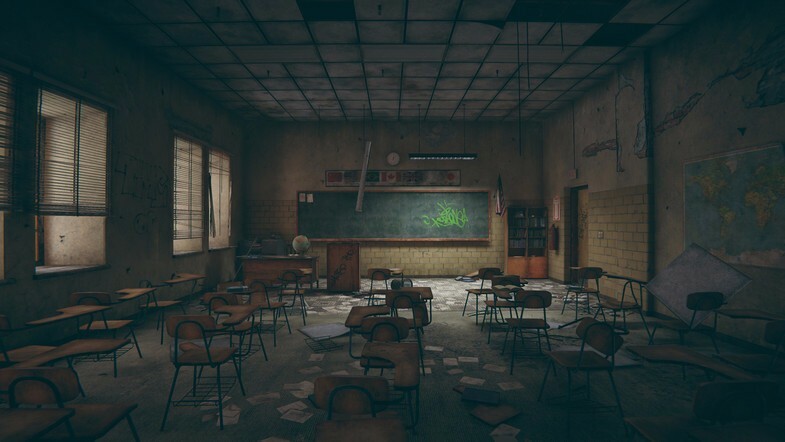 HQ Abandoned School - it's a completely modular flexible set of 3D-models, textures, materials and shaders that will let you dive into an atmoshpheric abandoned place of the previous century. 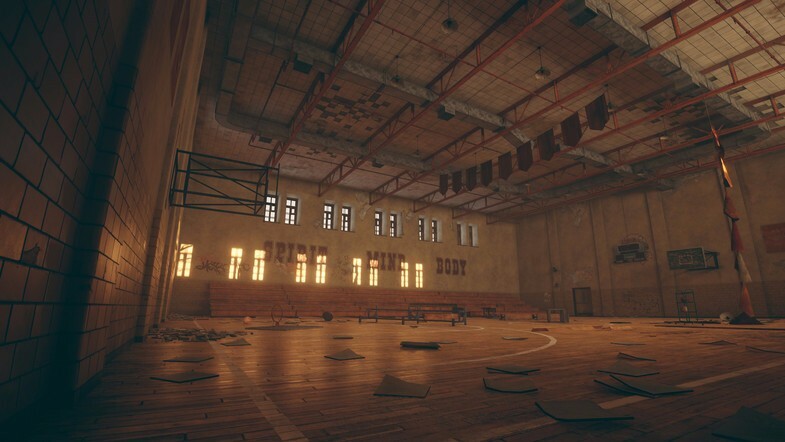 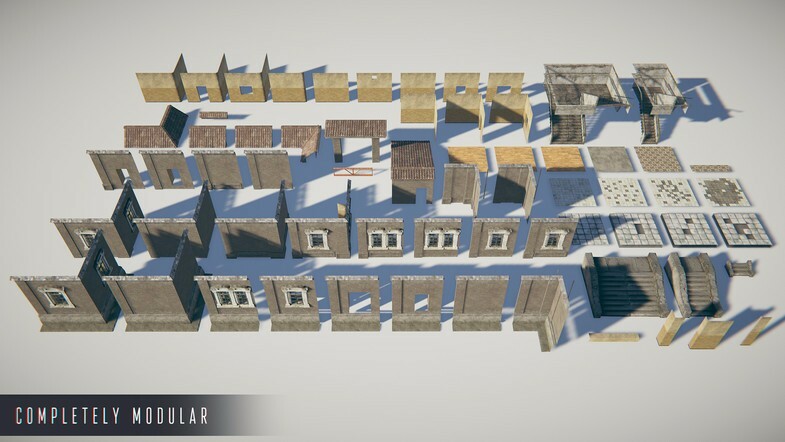 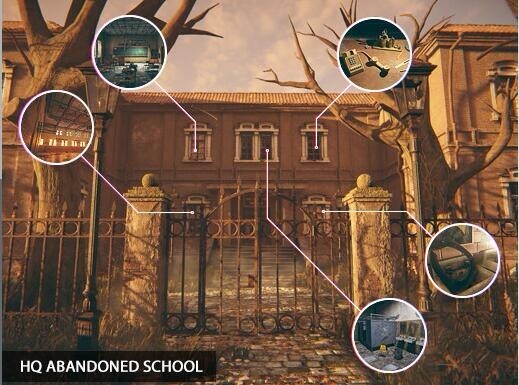 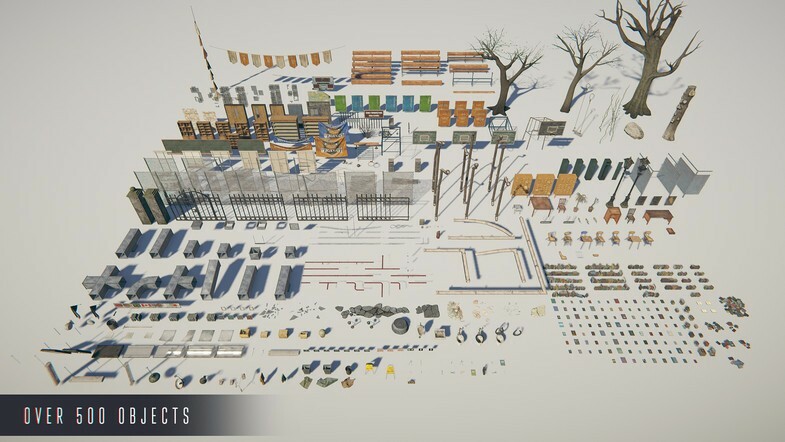 For this moment this pack includes 7 pre-made rooms in the demo scene interior (two classrooms, two toilets, library, gym, lockers room) and corridors. 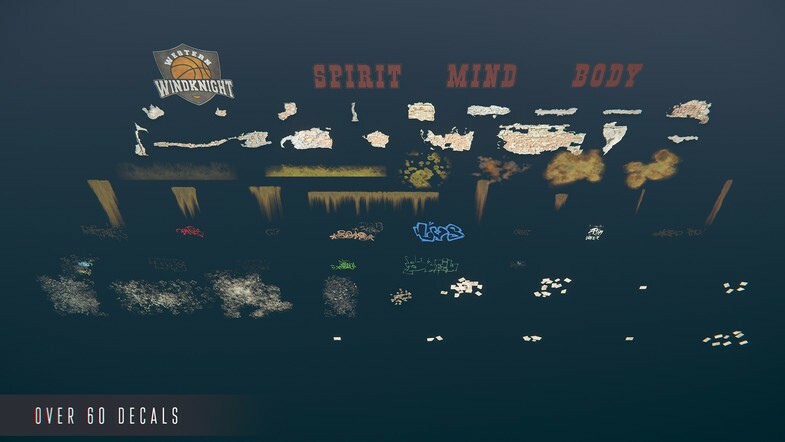 Without numerous words - just watch the video and look at the screeshots.